So what am I actually doing besides writing blog posts on here? Keep reading, if you're interested in learning more. As I'm writing this I have just finished my 5th semester, which means I'm 2.5 years into my education and have 1 year left, until I'm hopefully a authorized Radiographer. So what is a Radiographer, you might think? And that's very understandable, because this type of profession is fairly new. First of all, Radiographer, Radiologic Technologist and Rad Tech, are all names for one and the same profession. A Radiographer, is a person that performs x-ray examinations and scans, in the emergency rooms, hospitals or in private clinics. Conventional x-ray - e.g. broken arms, legs and fingers. CT-scans - e.g. car accidents, cancer, the brain, arteries and internal organ problems. MRI-scans - e.g. knees, muscles and the brain. Ultrasound - scans of the internal organs, e.g. if you have kidney stones. Mammography - x-ray of the breast. Fluoroscopy - real time x-ray. It varies a lot from country to country, how long the education takes and how it's structured. 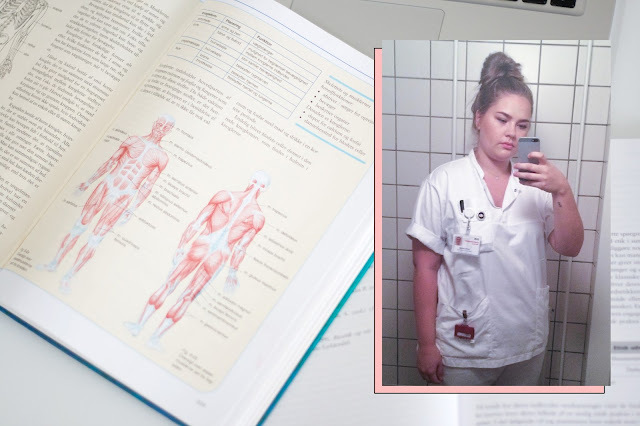 Here in Denmark, where I study, it takes 3.5 years and when I graduate, I will be a Diagnostic Radiographer (working with what I wrote earlier). The other two specialities are Therapeutic Radiographer (treating cancer patients) and Nuclear Medicine Radiographer (working with radioactive tracers to diagnose). The program is split about 50/50 between academic work and clinical work. Which is amazing because you are able to connect the theory you learn at school, with the real-life, hands on work in hospitals. The academic work consist of, just to mention a few. Learning about the anatomy, physiology, physics, patient psychology, patient care, communication and pharmacology. In Denmark you finish your academic semesters most of the time, with an academic assignment, followed by an oral exam. The clinical work consist of, working as a Radiographer and following the daily program of patients, while being taught by the authorized Radiographers, how to perform the different examinations. When working clinically, you also have to write several assignments and talk about them with your clinical counselor, to make sure you know the "must know" theory. 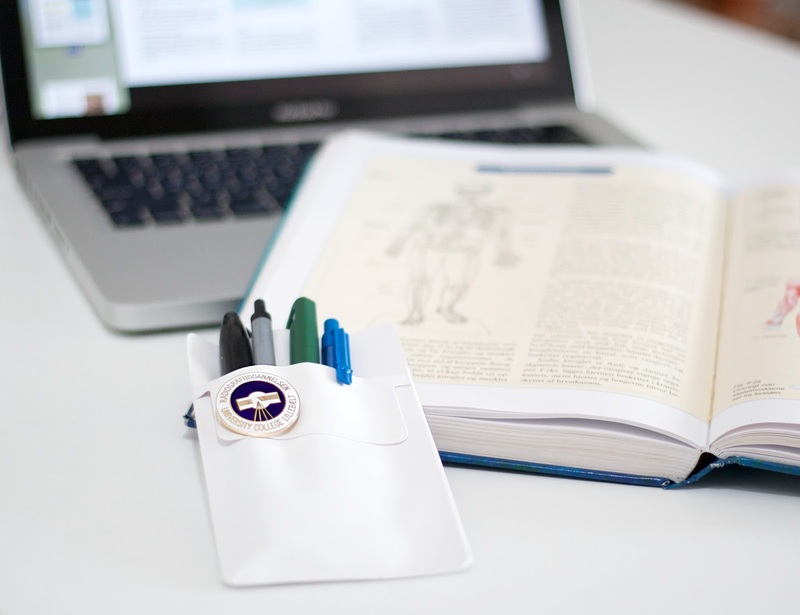 During some clinical semesters, you are on rotation between different departments of the hospital, e.g. emergency rooms, operations, the ward and many more, to get a full overview of what patients go through. 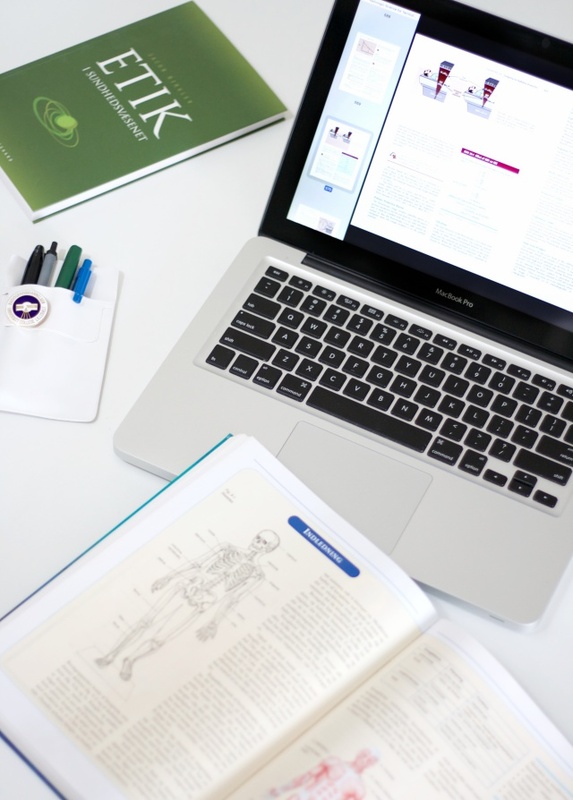 The clinical semesters are finished with a practical exam, where you control a few patient examinations, with the help of a Radiographer, followed by an oral exam, testing your reflections during the practical exam and the theory. So this is a short explanation of what I'm doing in my everyday life. Right now I'm on summer vacation, but at the end of August I'm starting my 6th semester. This a a clinical semester, where I'm working for about 5 months in a hospital, about 2 hours in train from where I live, so I don't know how much blogging I will be doing in that period.